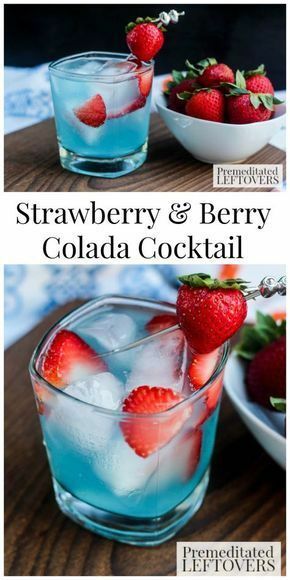 Love this recipe? 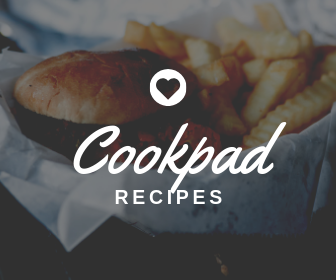 Check out The Weeknight Dinner Cookbook for more fantastic recipes to simplify your meal times! Available in stores and online now. Crispy roasted potatoes, topped with melting cheese and plenty of crisp bacon are a great side dish for any meal. I've served these Crispy Cheese and Bacon Potatoes with eggs for breakfast and with herb roasted chicken for dinner. There is never a bite leftover. 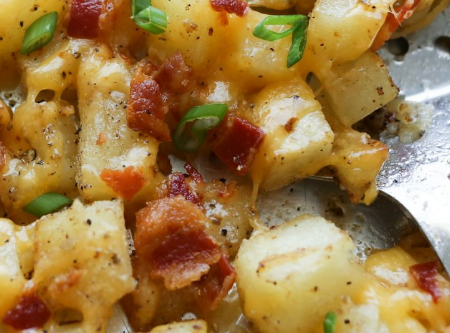 The secret to these potatoes is an extra long roasting time and a good drizzling of bacon grease. The smoky bacon flavor is in every bite and the extra minutes in the oven leave the edges of each potato nice and crisp with a fluffy center. The recipe is really quite simple, despite the extra time in the oven. Luckily, there is very little actual work involved, making this my kind of recipe! COOK THE BACON: Spread the bacon strips out across a large rimmed baking sheet pan and place on the middle rack of a COLD oven. Set the temperature to 400 degrees. Set a timer for 16 minutes and check the bacon. Remove it from the oven when it is as crisp or crunchy as you like. I remove ours at 18 minutes and it's a great balance of chewy crunch. If you like your bacon crispy enough to crumble, you will probably want to cook it another minute past that. COOK THE POTATOES: While the bacon is cooking, peel and chop the potatoes. Transfer the bacon to a paper towel lined plate to drain. There should be 2-3 tablespoons of bacon grease left on the tray. (If there is more than that, drain off a bit.) Put the potatoes on the tray and toss with tongs to thoroughly coat them in the bacon grease. Sprinkle with salt and pepper. Spread the potatoes out in a single layer and bake for 20 minutes, stir well and bake an additional 20 minutes. Stir again, making sure that none of the potatoes are sticking to the tray. Bake another 15 minutes.